YP.com asked Singley Content Studios to create a Twitter Promoted Trend that would result in “massive brand awareness”. 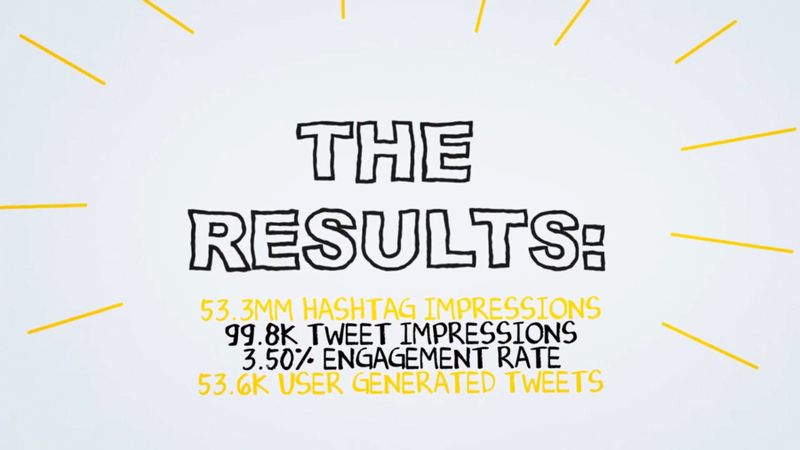 The results sere one of the most successful Sponsored Trend campaigns in Twitter’s history. Not only did it chart with a paid placement, but it trended organically for 14 hours. We were asked to present the impressive results to the C-suite of the company, and opted to create this motion graphics video instead of the normal (and frankly, boring) PowerPoint Presentation.